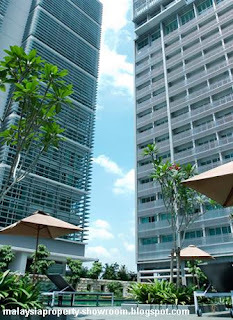 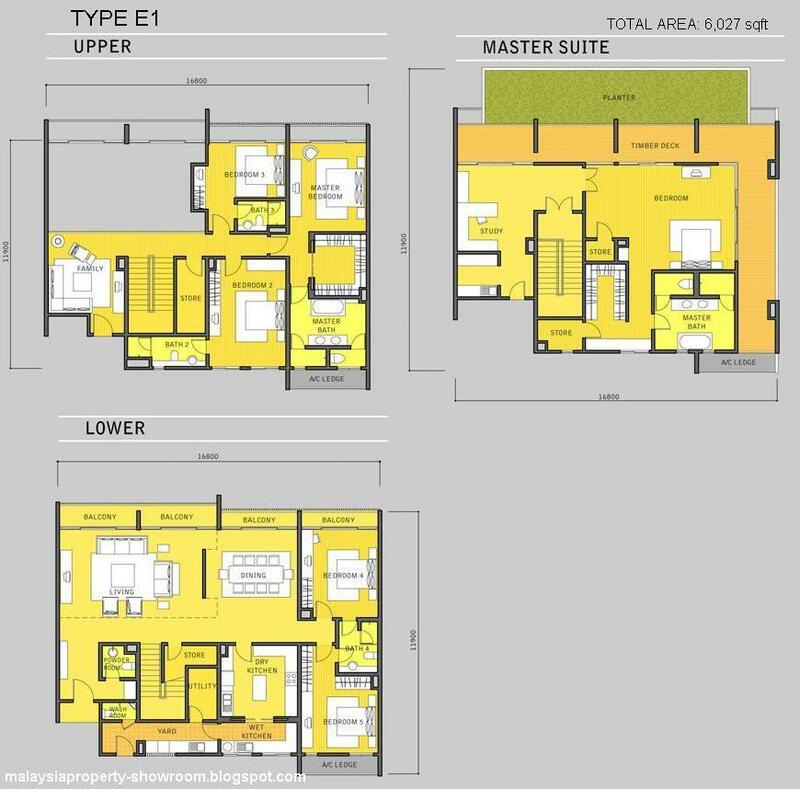 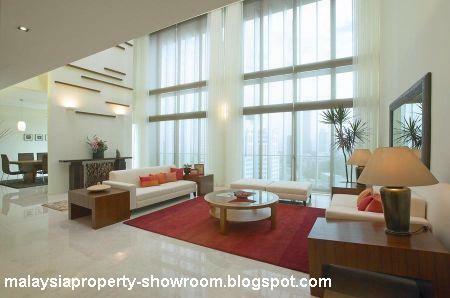 Dua Residency situated in the vibrant and cosmopolitan vicinity of the Kuala Lumpur City Centre (KLCC), home to the capital’s iconic Twin Towers. 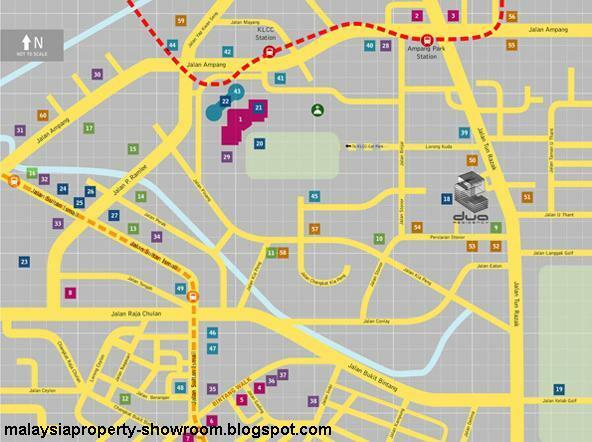 Easy access via Jalan Tun Razak and Jalan Stonor. 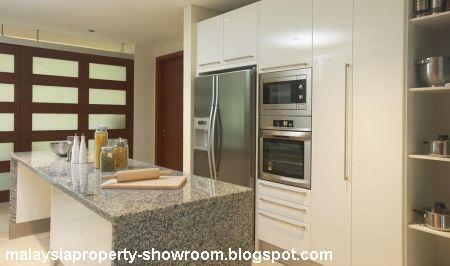 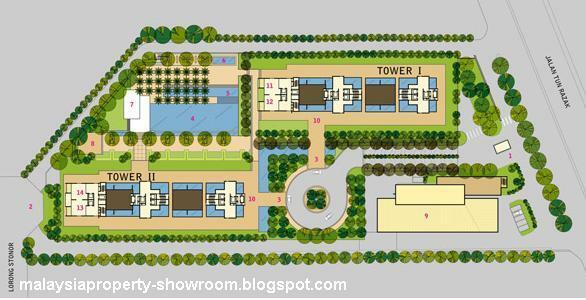 Set amongst 4.5 acres, one of the lowest density high rise developments in this prominent locale. 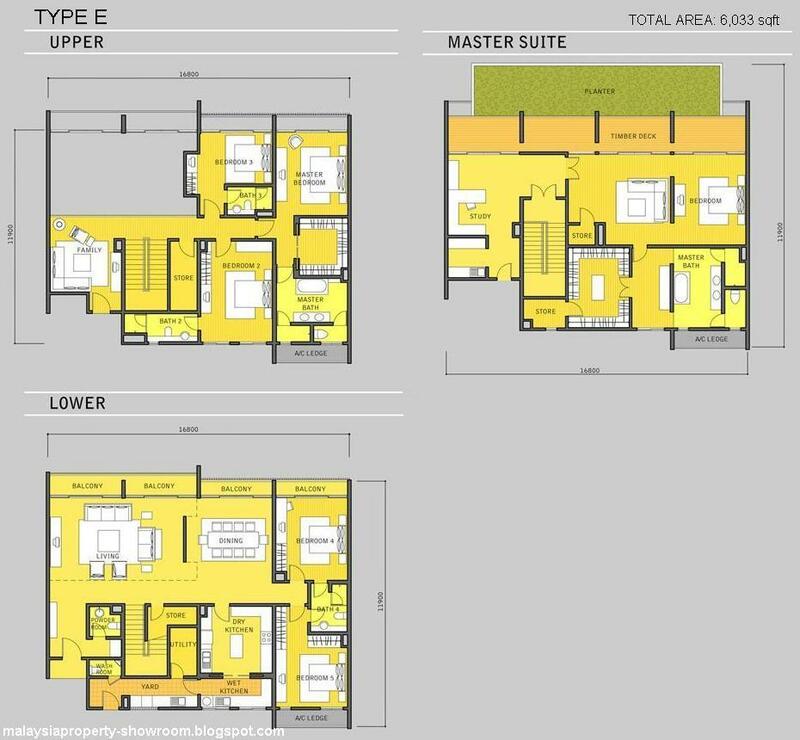 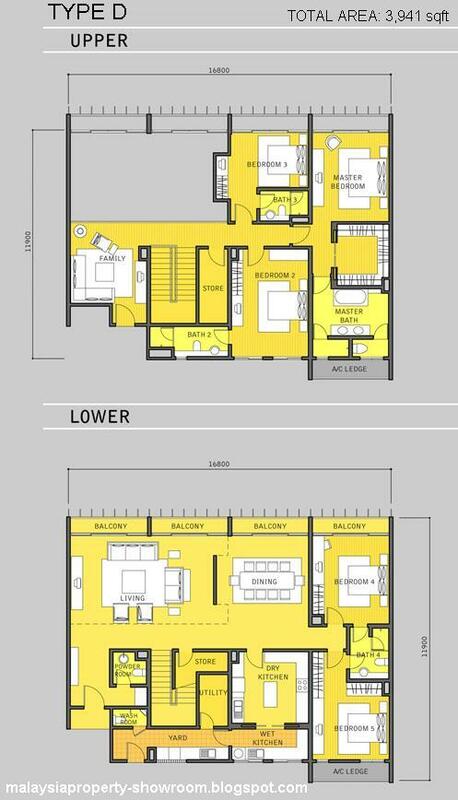 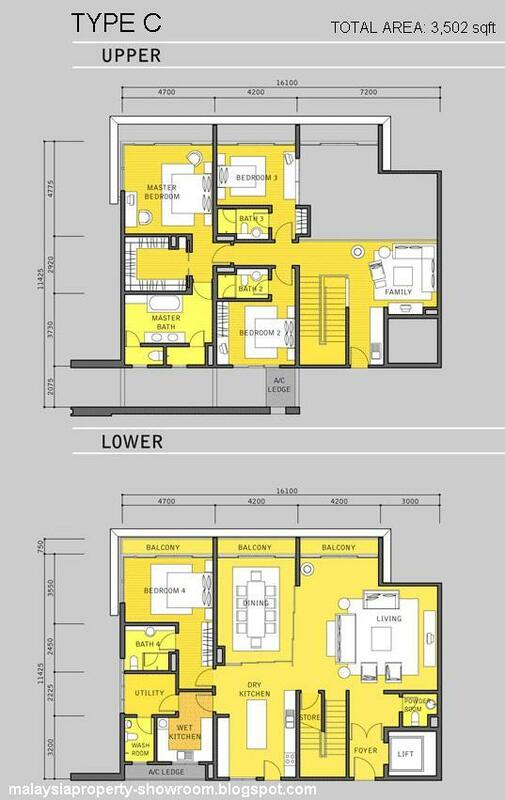 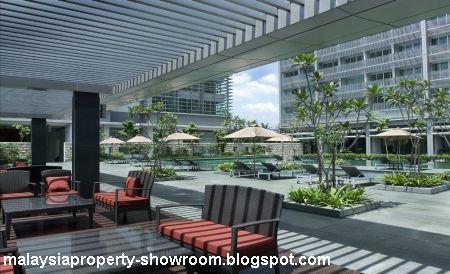 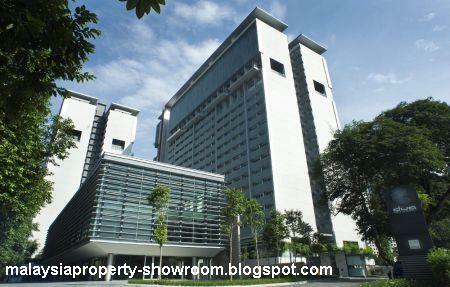 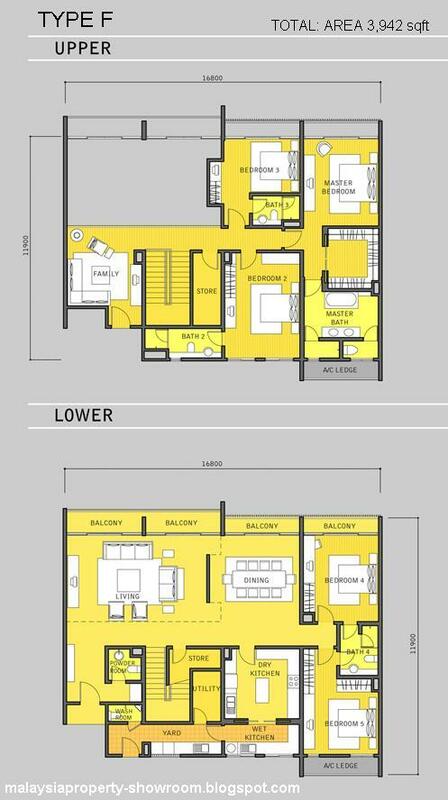 Consists of 2 sleek condominium blocks of 20-storeys, totaling 288 units of single, duplex & triplex layouts. 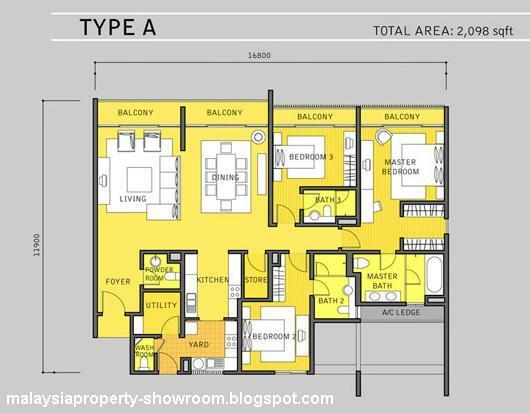 Generous floor space of up to 6,000 square feet. 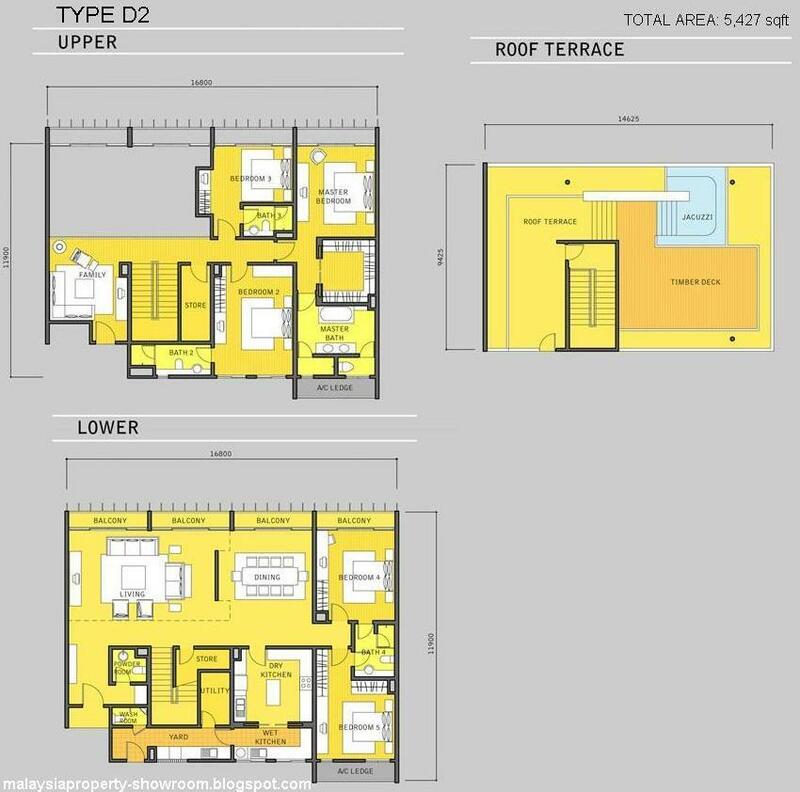 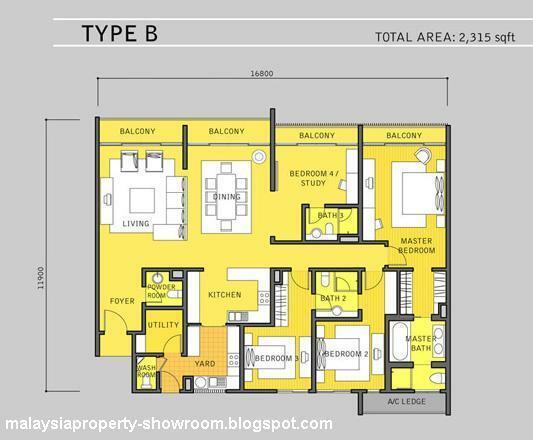 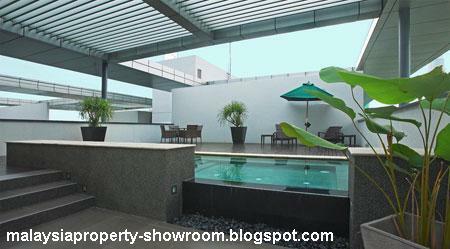 Built-up Area : 2,098 - 6,033 sq.ft.